Bridging holistic medicine with modern science. With our advanced lab testing and functional approach to nutrition, we can help you uncover the root causes of your wellness challenges and optimize your healing with a customized plan...often when nothing else has worked.  Be Well is a holistic medicine clinic dedicated to helping people do more than relieve uncomfortable symptoms. We believe true healing is a personal journey and as such, requires a customized plan optimized to your specific needs. 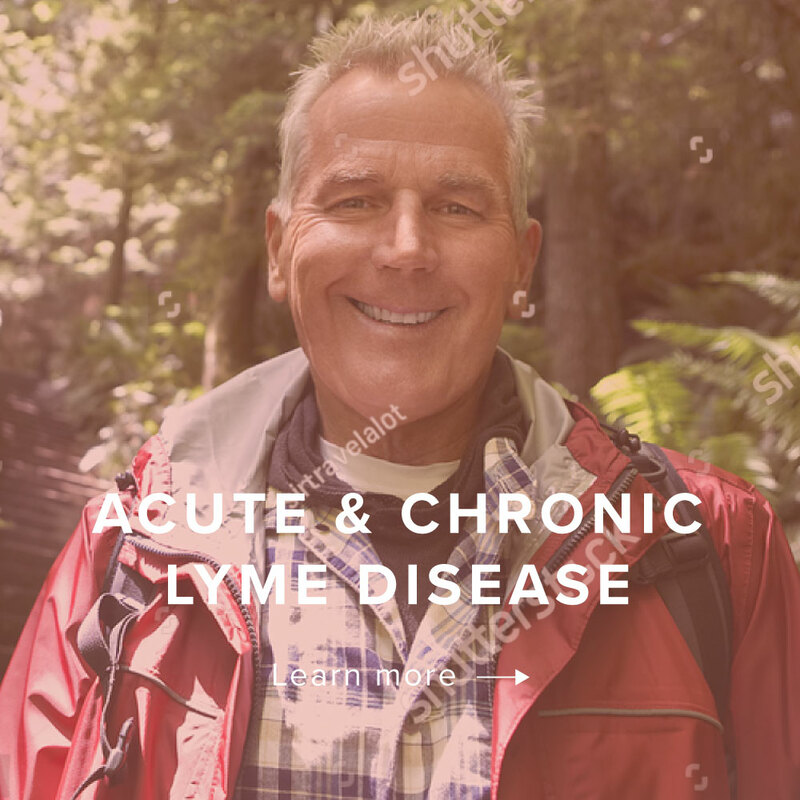 If you feel frustrated with the current healthcare system and desire a more natural and proactive approach—grounded in the science of advanced lab testing and modern medical research—then you’re in the right place! I am pleased we found this clinic. Now we can naturally allow the healing process to unfold for my son's complex set of symptoms. I appreciate the gentle approach and practical recommendations. After struggling with my physical health for many years and doctors telling me “it’s just your anxiety” I was blown away. I struggled with a tremendous jaw pain but one session and I’m pain free. I have been seeing Dr.Orchard for over 2 years. She’s helped transform my energy levels, manage my hormones during perimenopause, and lower my cholesterol from a very high 283 down to 197! The treatments and supplements I get from Be Well Natural Medicine are critical to my well being. Without them I could not function in society and would be confined to my home and maybe my bed! I’d wanted to try Reike and finally did! My attitude towards problems has changed. With each session feel more calm, more peace, and genuinely happy and optimistic for the first time in 2 years. I was in a very poor mental state. They ordered tests & found things that medical doctors hadn’t. It's nice to finally be getting answers & seeing that my issues weren't all in my head. Our team of holistic medical specialists will help you regain your health and vitality by addressing the root cause of your discomfort and/or disease. Reiki is a light touch therapy that facilitates stress reduction, balance, and relaxation by helping align your energy. Reiki can be a powerful aid in times of major transition as it can help calm your nervous system and help you think more clearly. Craniosacral Therapy (CST) is a hands-on, non-invasive treatment that evaluates and releases the restrictions in the skull bones, spine, sacrum, and fascia. It is beneficial for the lymph, hormonal, musculoskeletal, and gastrointestinal systems.